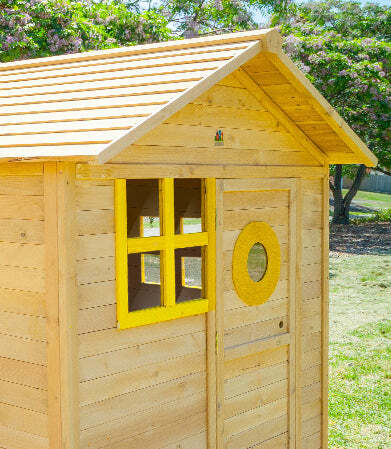 Find another excuse to entertain outdoors with the Bandicoot Cubby House. 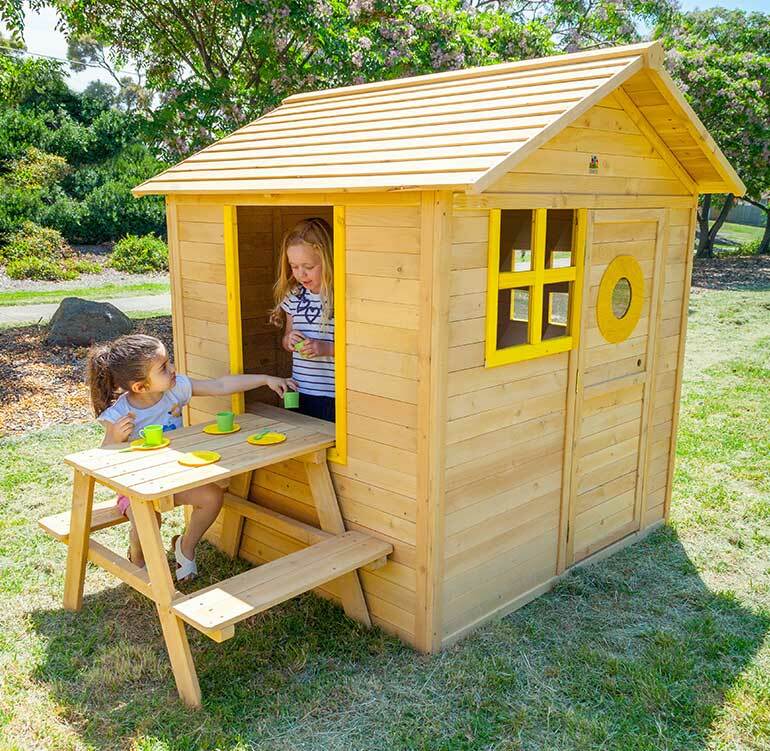 Your little ones will want to invite their friends over for a housewarming or a tea party in this delightful abode, perfectly sized even for small yards. 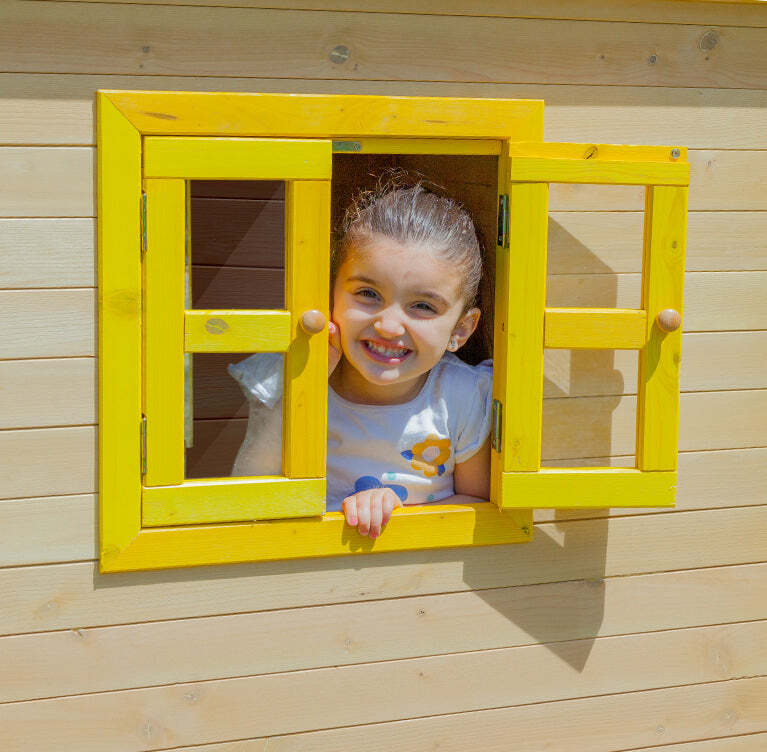 Our Bandicoot comes with a light, wooden door which makes it easy for your kids to open and close. 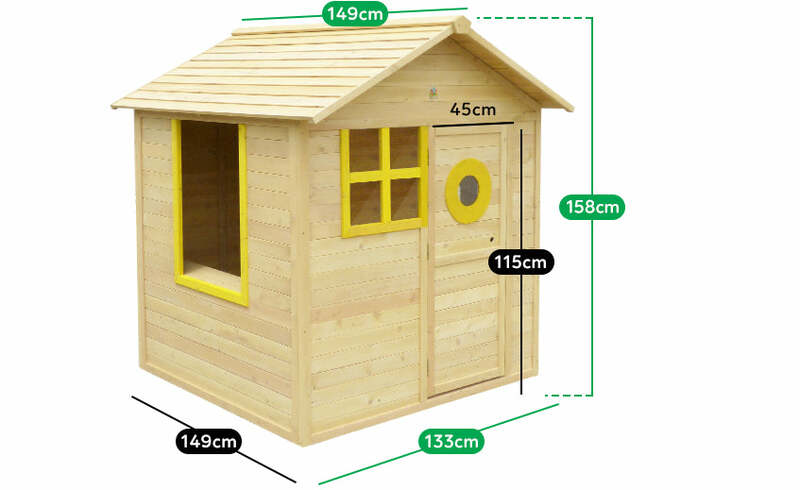 Comes with a magnetic door catcher to keep the door closed and secure. The timber used for our Bandicoot is treated via high temperature drying, degreasing and is stained against wood rot and insect damage. 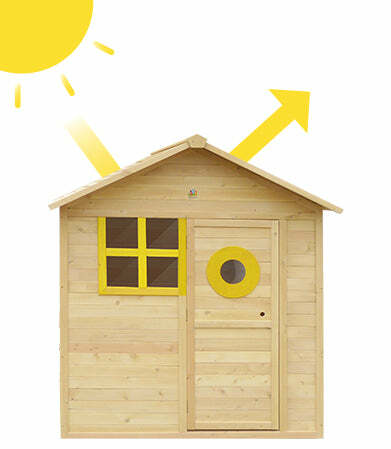 It comes UV protected to withstand the harsh Aussie sun. 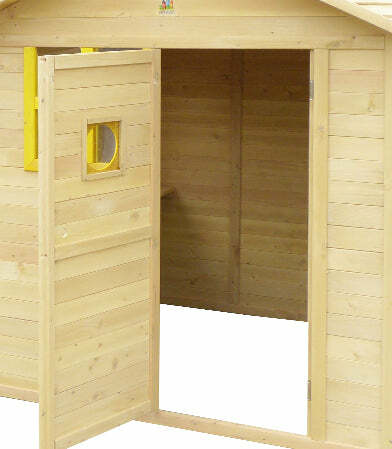 Our cubby houses come already partially assembled, making your job that much easier. Pre-made walls, roofs, and flooring save you time and hassle. 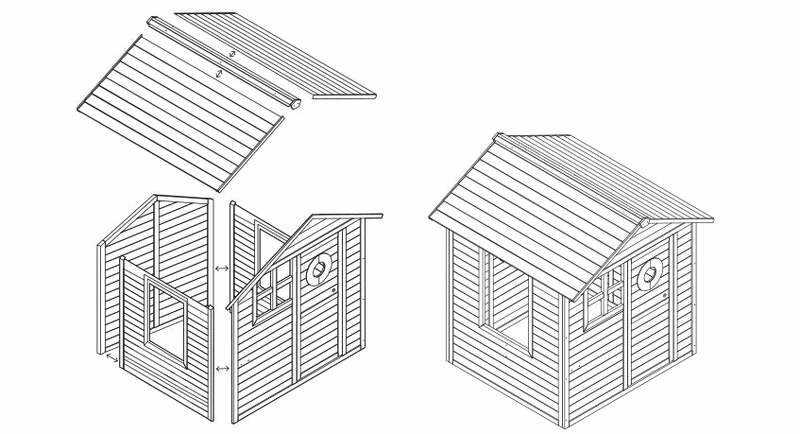 Our comprehensive step-by-step instructions guide you through the whole process. 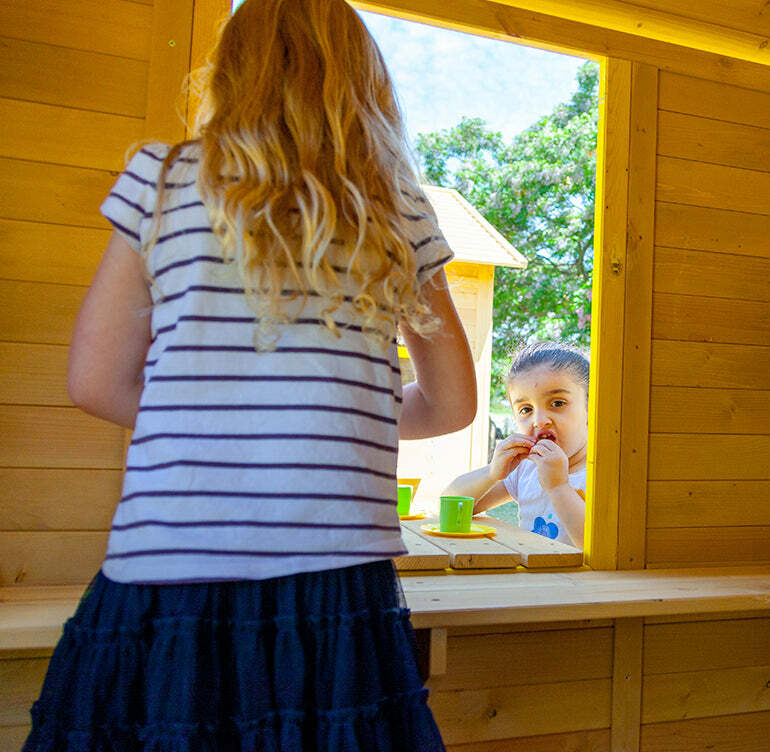 We know how important safety is for your kids, our Bandicoot Cubby House passes International EN71 Safety Standards.